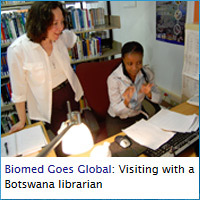 An alternative interface to much of the material found in PubMed. Ovid can assist you in the developing a more refined search strategy using controlled vocabulary search terms. Authoritative coverage of nursing and allied health literature. A citation database that includes literature from all fields of study, from science to the humanities. WOS attempts to include the highest impact journals in a field of study. A citation database that includes literature from all fields of study, from science to the humanities. 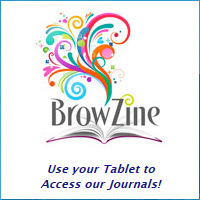 In addition to journals, the database selectively includes books and conference proceedings. 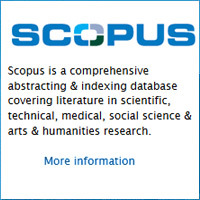 A citation database similar to PubMed but covering an additional 2,900+ journals. Produced in the Netherlands, it is known for it's detailed indexing of drug articles. 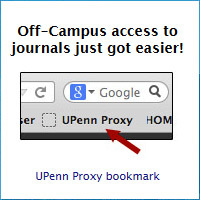 RefWorks allows users to create personal citation databases by importing references from online databases. 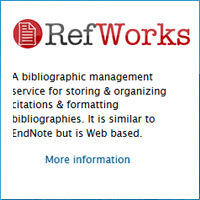 RefWorks features also facilitate manuscript preparation, allowing for automatic formatting of the paper and the bibliography. Differential diagnosis support system. Input visual cues, symptoms, and patient history for suggested diagnoses and point of care management. 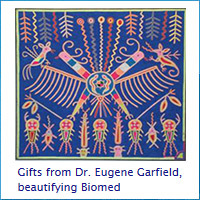 Includes high-quality images of symptoms and visual markers of disease. *Only available at UPHS locations. 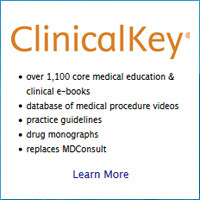 No remote access* Physician-authored clinical reference guide for point-of-care access. More than 10,000 clinical topics covered, regularly updated. Exam review and test bank for NCLEX. 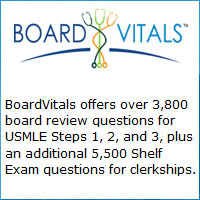 Exam review and test bank for USMLE Steps 1, 2, 3, medical specialties, and dentistry. 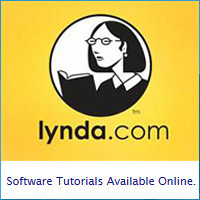 Online compendium of medical resources, including procedural videos, Custom Curriculum, search functionality, and quick reference tables and charts which offers tools for resident education and certification/recertification in pain management, critical care, and perioperative medicine. 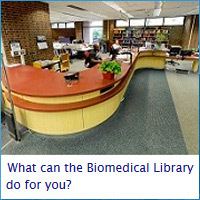 Includes access to Harrison's Online, Current Medical Diagnosis and Treatment, other core medical texts, Lange clinical review library, USMLE review, drug information, patient education, and many more resources. A clinical search engine. 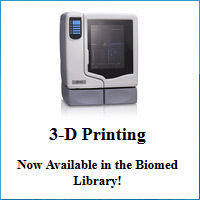 Searches clinically related material produced by Elseiver. 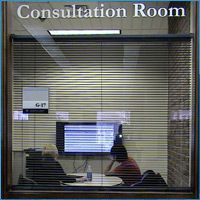 Replaces MDConsult. 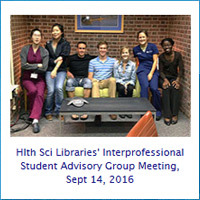 Access includes full text textbooks, Clinics of North America, full text journals, practice guidelines, drug information and patient education. Clinical reference tool created for use primarily at the point-of-care, with clinically-organized summaries for more than 3,000 topics. Regularly updated collection of evidence-based medicine databases. Search evidence-based best practices, evidence summaries and guidelines reviewed and appraised by the Joanna Briggs Institute. 3,000+ records on a variety of healthcare topics. eference book for physicians, nurses, and pharmacists. PsychOnline: Access to the DSM-5 and other APA-published textbooks and scholarly works. Suite of databases providing fulltext drug and substance data. Indexes literature in psychology and related fields. 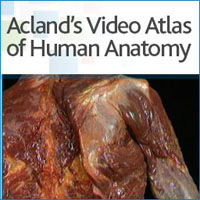 Over 300 narrated videos covering human anatomy including upper extremity, lower extremity, trunk, head & neck and internal organs. Indispensable manual on pediatric infectious diseases, immunization, therapy, and infection control. 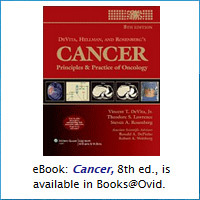 Full text ebooks from leading life- and health-sciences publishers. Individual chapters are available for PDF download. [formerly Springer Protocol] Subscription-based electronic database of reproducible laboratory protocols in the Life and Biomedical Sciences.